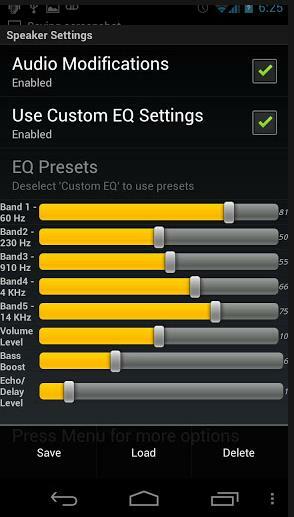 Android Apps: Most of the Android Phones are quite loud and provide a rich audio experience to it users but some Phones are not very loud and this factor annoys most users especially when you get used to listening music at a high volume. There are many apps available on the Google play store that can help in increasing the default volume of your phone to some extent. 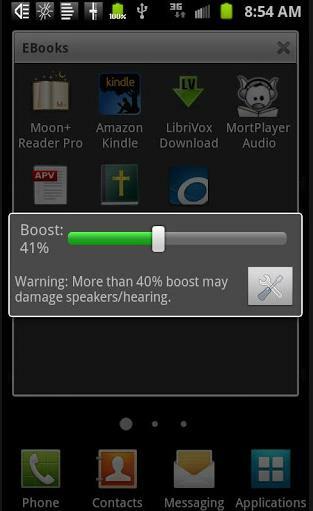 Using these volume boost apps may be harmful to you and your device so,use them only when you really need them.